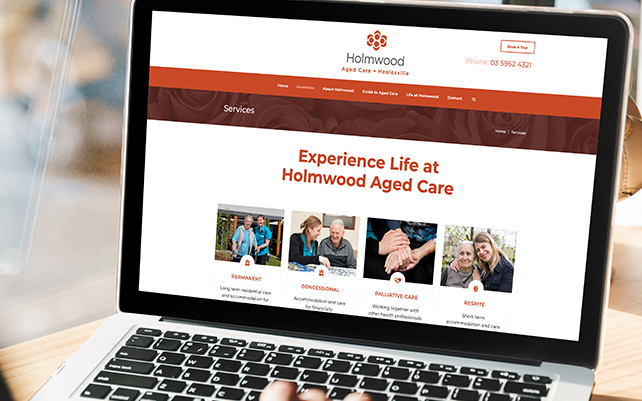 We formulated a new brand strategy for Castalia Group’s Holmwood Aged Care based on detailed market research, leading to a new logo, colour palette, style guide and website. 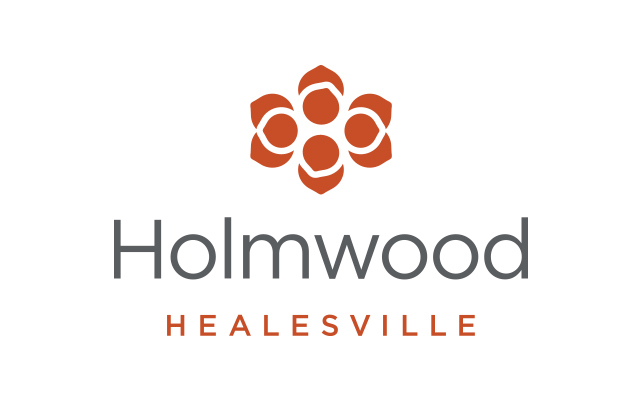 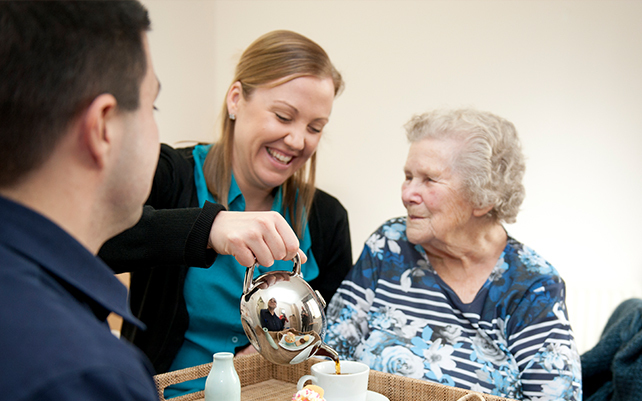 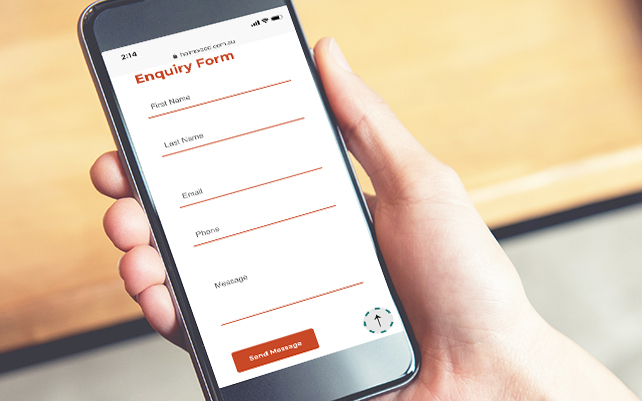 We identified that at the heart of Holmwood’s offering was compassionate, personal care, and this idea was brought to life through the message strategy that drove each of the resulting touch points. 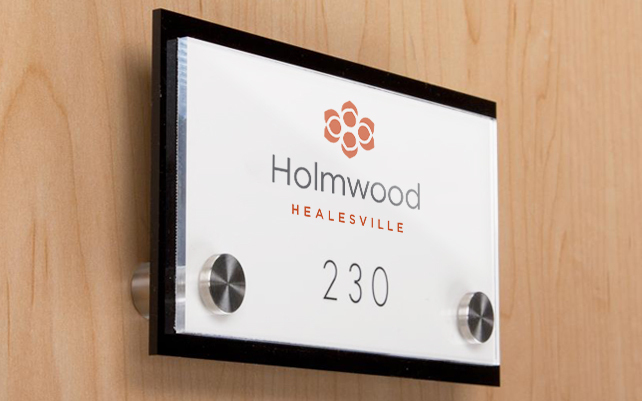 Project Scope: Brand Design, Logo Design, Photography, Website Design.